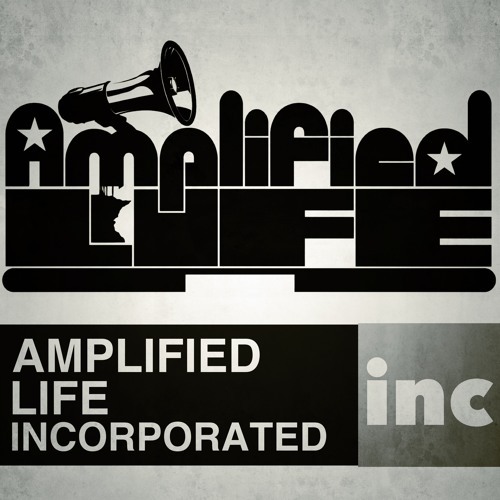 Amplified Life, Inc. represents DJ Snuggles and is a consultancy for prestigious organizations. The brand was created in 1999 and the company was incorporated in 2012. We have over a decade of experience in the entertainment industry and the education/non-profit sector.